Chicken Rice is such a comfort food favourite of mine. This is my low-carb version made with cauliflower rice. 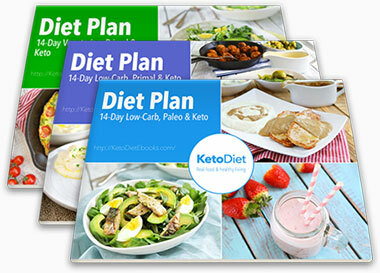 It’s packed with flavour and one the whole family will enjoy, even if your husband, wife or kids aren’t following a keto diet. 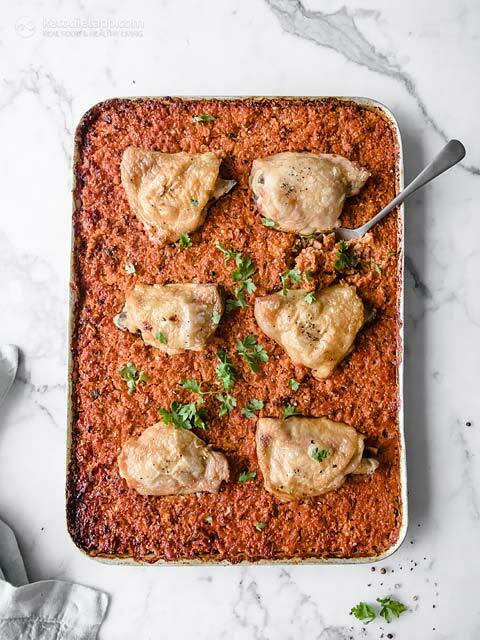 Baking it as a one-pot tray bake means the flavours are locked into the cauliflower rice, making it super tasty. Topped with chicken thighs with that oh so good crispy skin! You’ll want to bookmark this one guys, a classic I hope you’ll make time and time again. If you want to add some greens, green beans or asparagus work really well. Just drizzle them in olive oil and press into the top about 10 minutes before the end. Preheat the oven to 200 °C/ 390 °F (conventional), or 180 °C/ 355 °F (fan assisted). 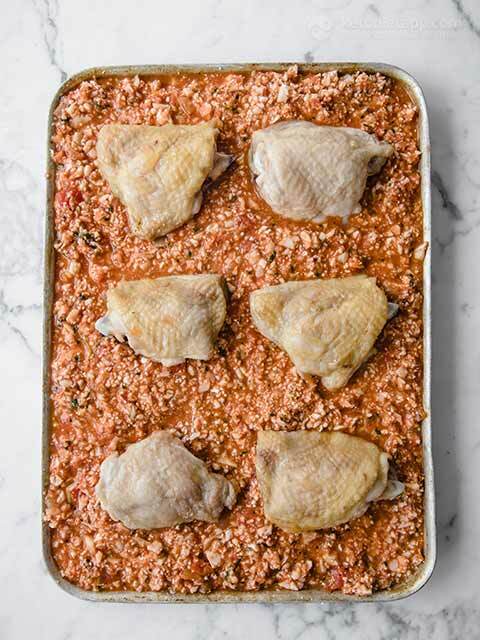 Place the chicken thighs skin side up on a baking tray. Rub over half of the extra virgin olive oil and sprinkle with salt. Bake in the oven for 20 minutes. Meanwhile, place the cauliflower in a food processor and pulse using the S blade until it resembles a rice size consistency. Add the ghee or oil to a pan. Sauté the onion on a low-medium heat for 2 to 4 minutes until soft. Add the garlic for a further 30 seconds. Add the tinned tomatoes, paprika, stock, basil, optional chilli and season to taste with salt and black pepper. Blitz together in a blender for a smoother sauce (like I did) or leave chunky if you prefer. 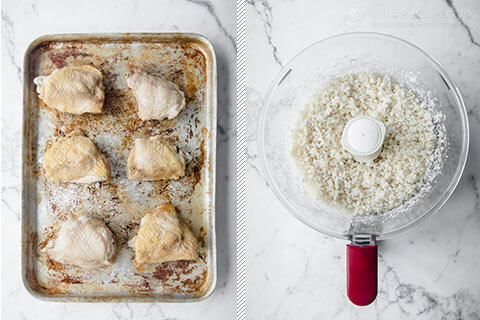 Remove the chicken from the baking tray and set aside. Pour the tomato sauce into the baking tray. 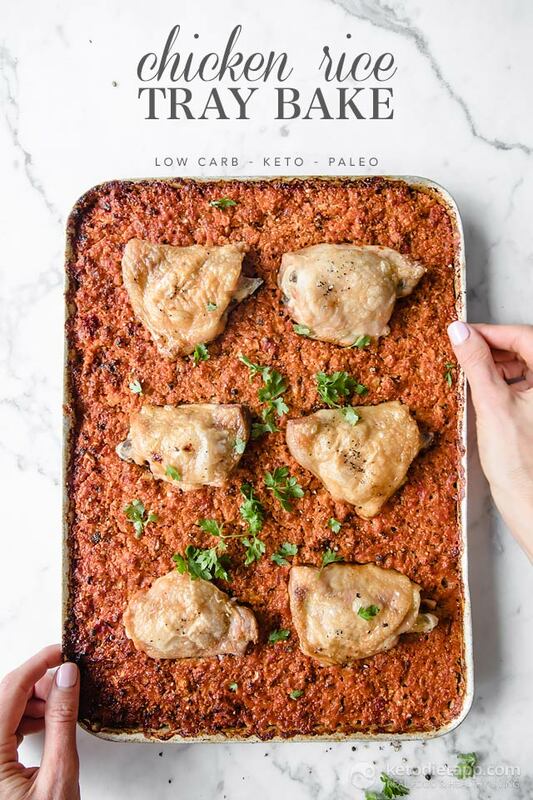 Mix through the cauliflower rice and place the chicken back on top. 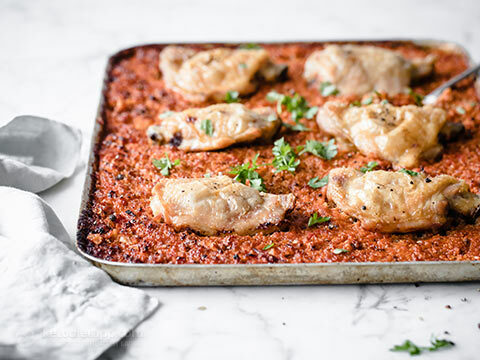 Bake in the oven for 50 minutes (uncovered) until the cauliflower rice has absorbed all the moisture and the chicken is cooked and crisp on top. 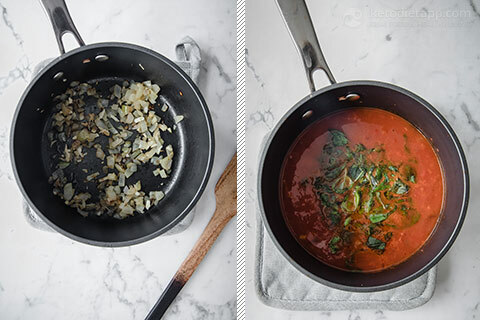 Sprinkle with fresh parsley to serve (2 thighs per serving + tomato cauli-rice). Tastes the best when served hot and the skin is still crispy. Store in fridge for up to 3 days. Still dreaming at how delicious this was. Think I may have to make it again this week. So good!